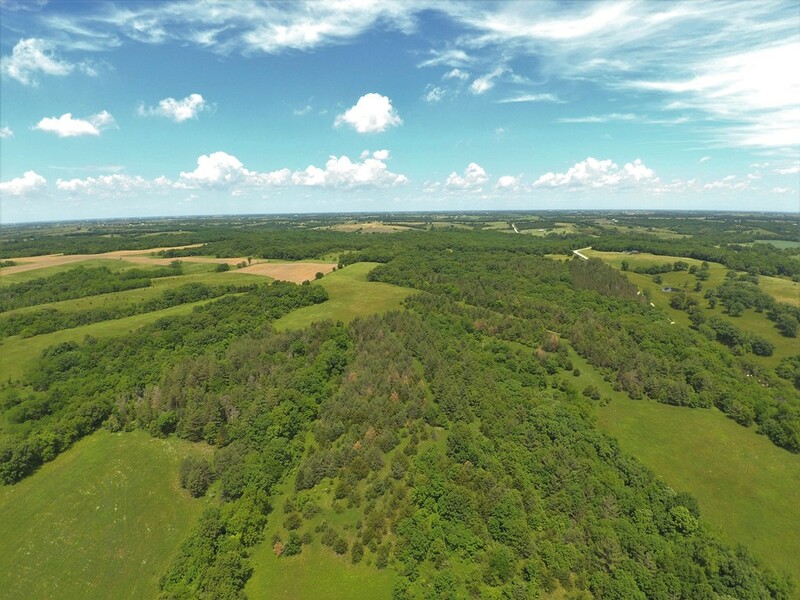 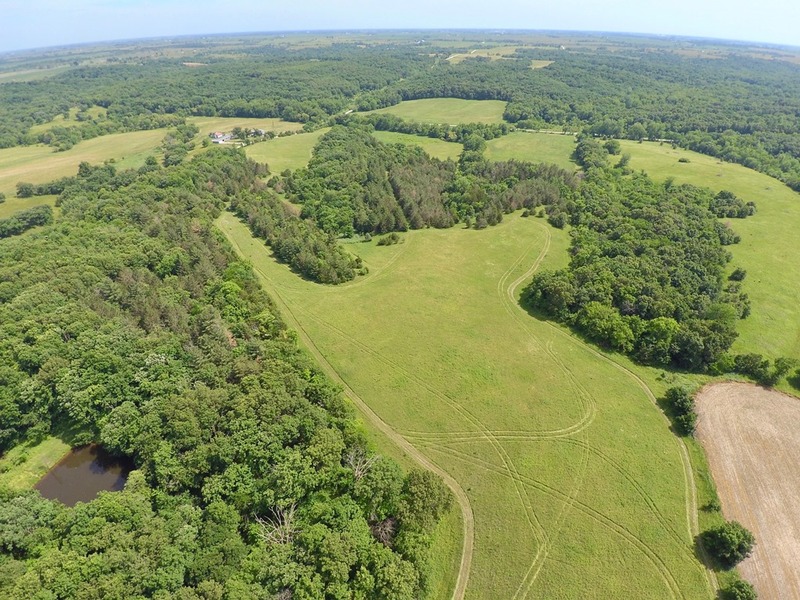 160 acre recreational property located in the heart of Clarke County's big timber country. 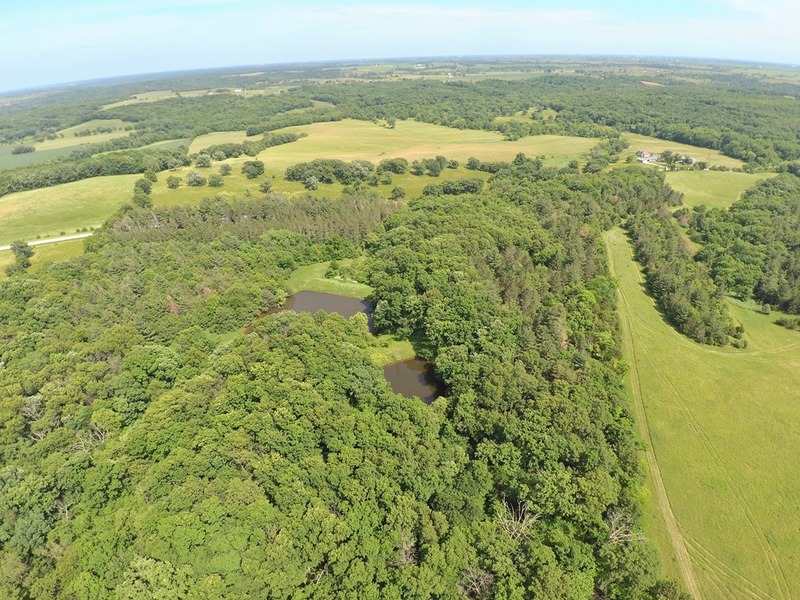 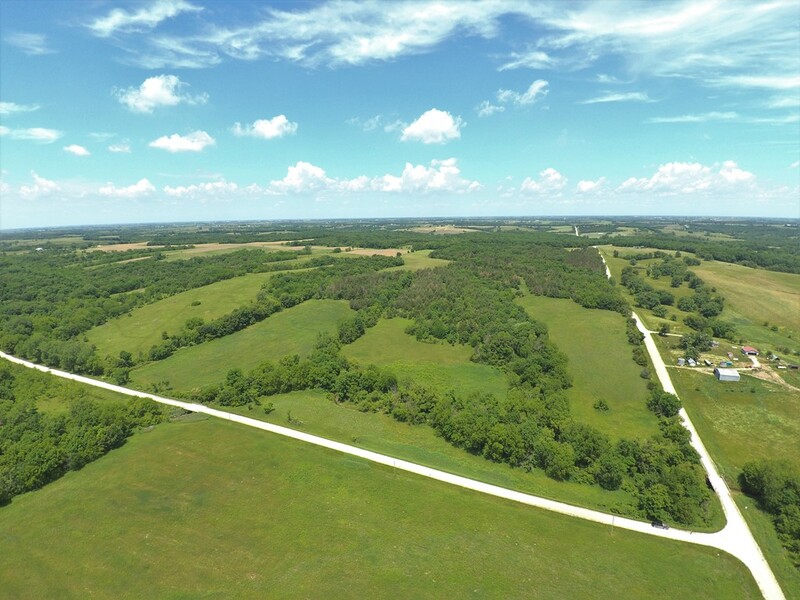 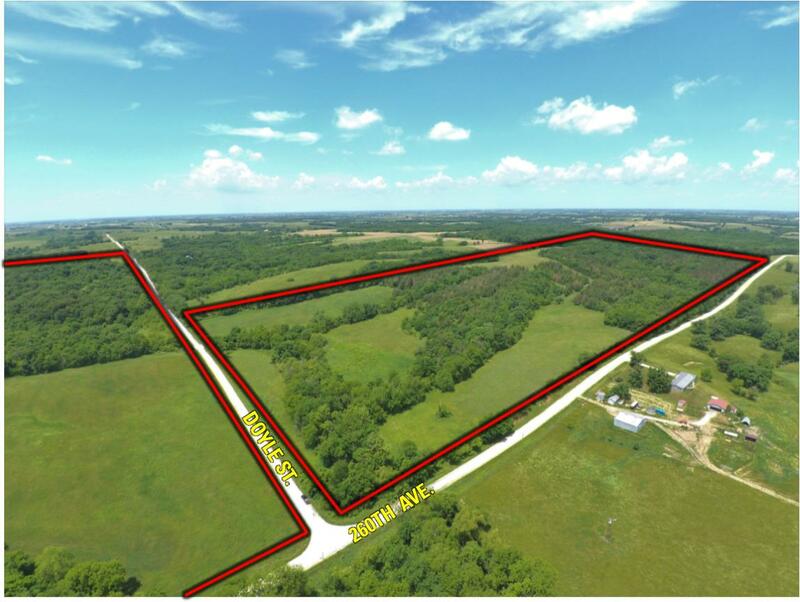 This property has what everyone is looking for: Big whitetail bucks, Turkey, Income, 3 ponds and lots of walnut trees for future income. 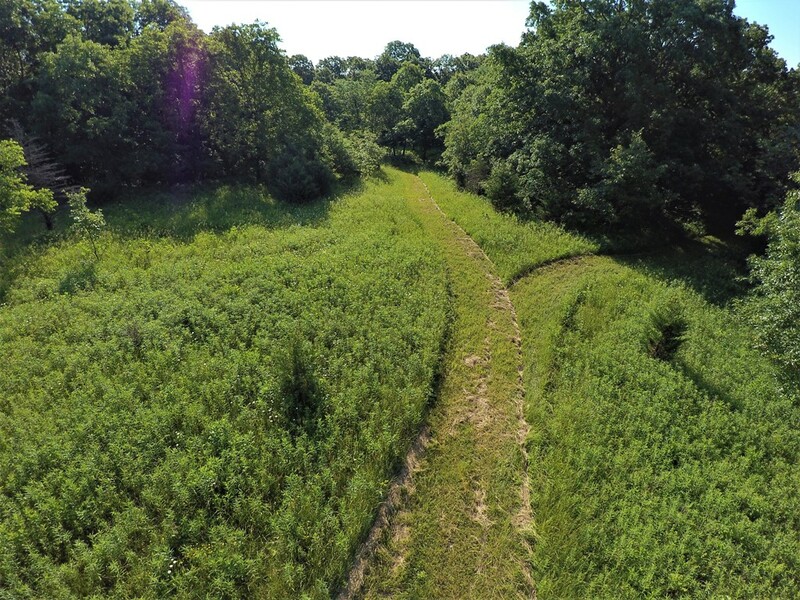 The ponds are nestled in the middle of mature hardwood forests and the CRP fields have plenty of edge and pinch point locations for ideal stand positioning for any wind direction. 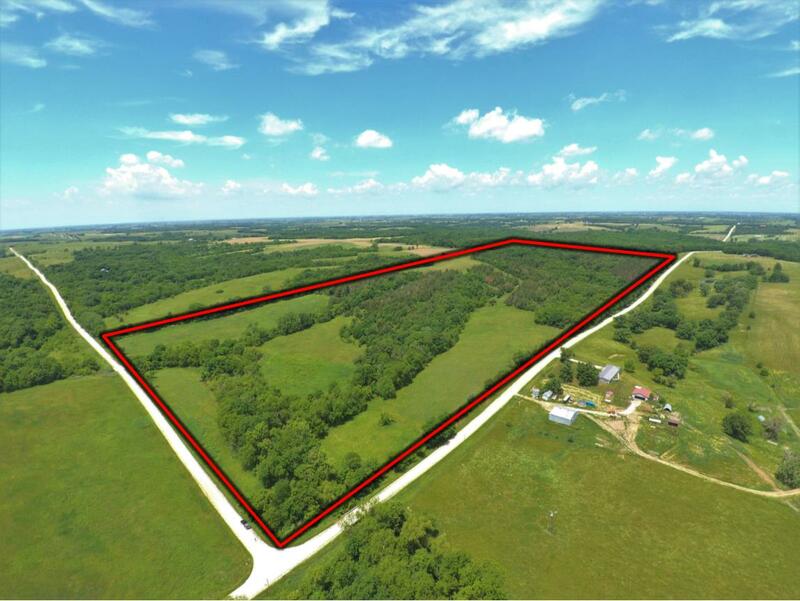 Being located just six miles off I-35 at exit 29 and only 2.5 miles off of Hwy 69 makes this property ideal for quick weekend hunts. 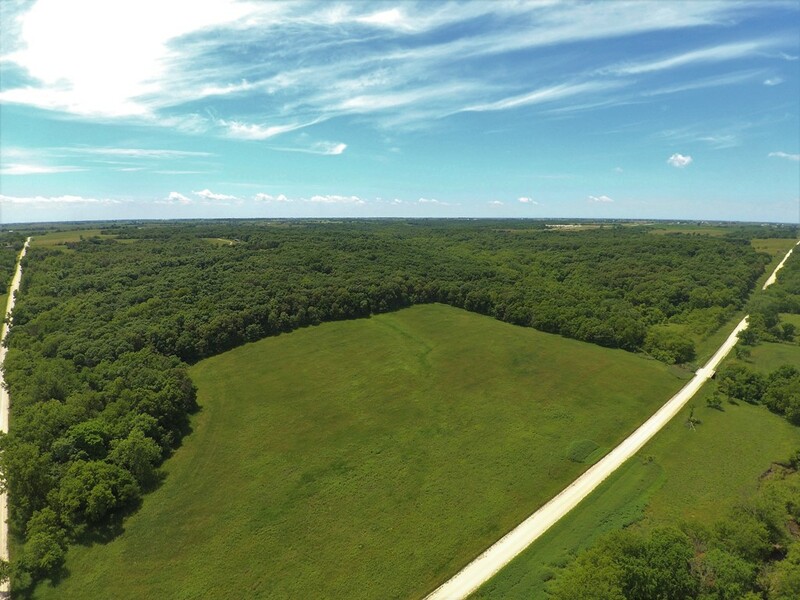 The owners have been planting trees and growing their legacy for over 50 years and would love to see their hard work continue for generations to come. 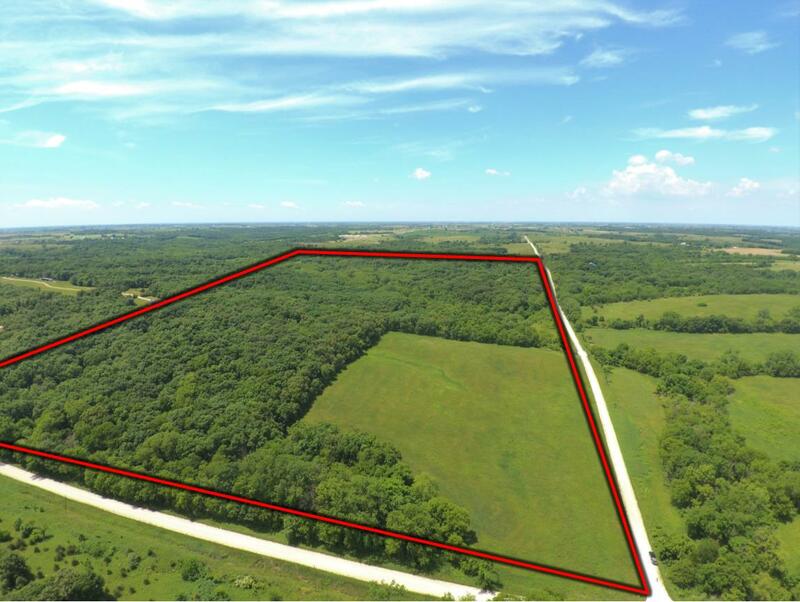 80 acres in the E 1/2 of the SE 1/4 of Section 15 Township 71 North Range 25 West. 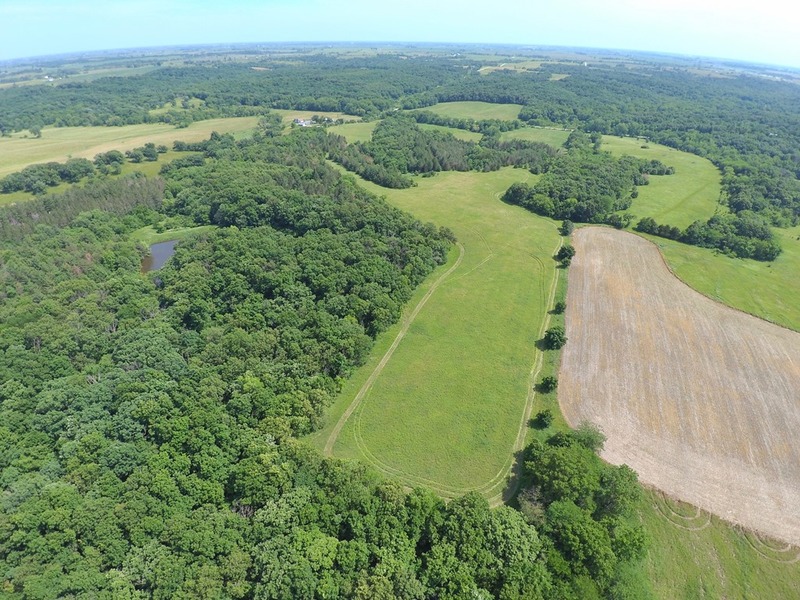 80 acres in the N 1/2 of the NE 1/4 of Section 22 Township 71 North Range 25 West. 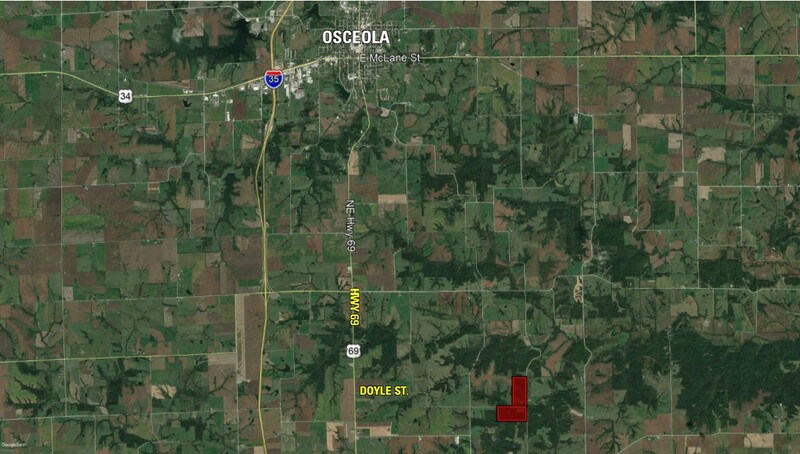 From Osceola head South on Highway 69 for approximately six miles and turn East on Doyle St. Then travel approximately three miles to the property, the road will curve South and then back East. 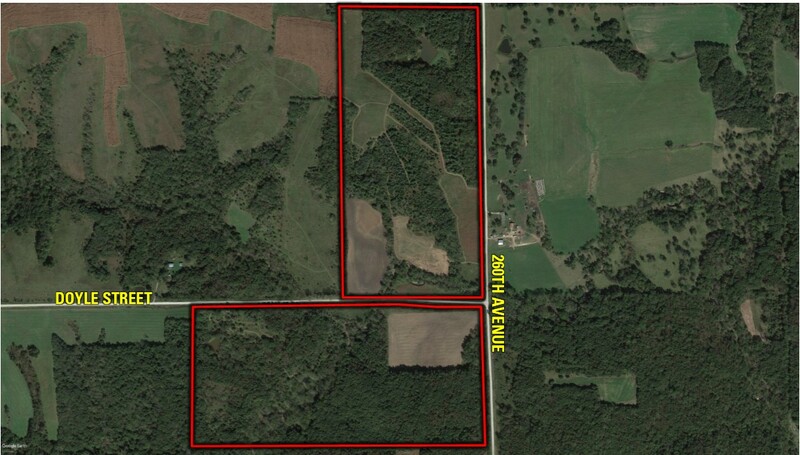 The farm sits on the North and South side of Doyle St. at the corner of 260th Ave.